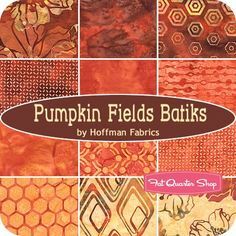 Fabric used in this quilt are from Hoffman Fabrics in Pumpkin Fields Batiks. (Perfect am I right?) Sadly I have only been able to find this line at Fat Quarter Shop. So grab it while you can! Background fabric in from Kona Cotton in Pepper. Right now you can download this pattern here on my website or on Craftsy. Now for ideas on what to quilt on this quilt, why not some more pumpkins? Or a nice leafy evergreen to add to it. I hope you all enjoy this quilt! love this but can't find the fabric ANYWHERE!! Anyone have a idea where to find it? 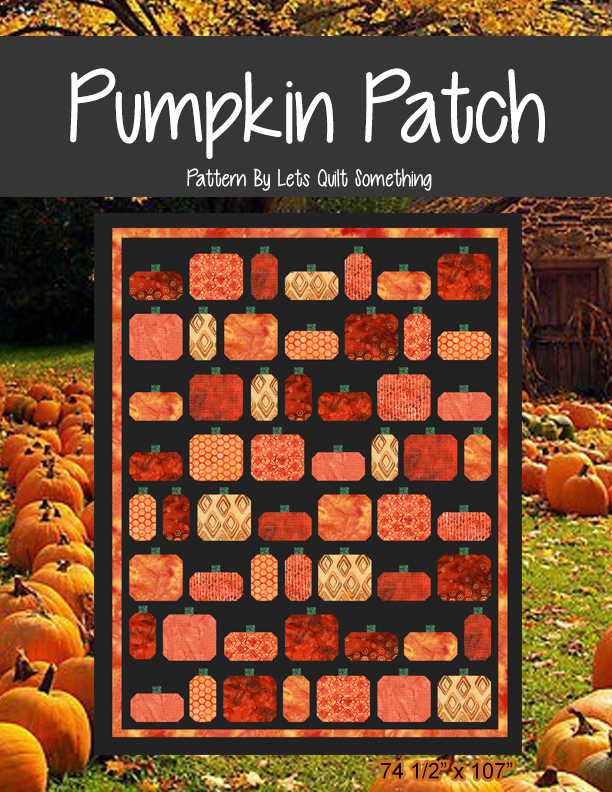 I've tried your site and Crafts and am unable to purchase your pumpkin pattern? Is it still available? Thanks!